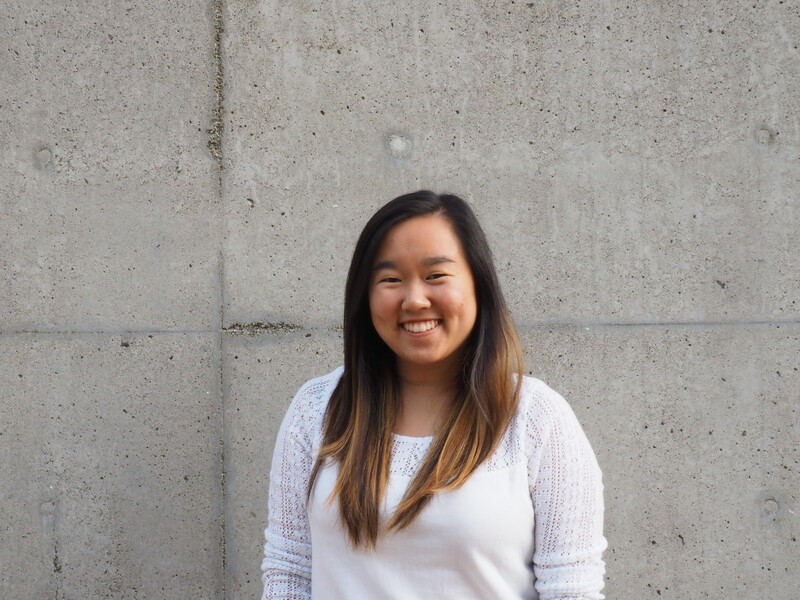 Valerie is an undergraduate junior pursing a dual degree in Data Science and Urban Studies. She joined TSRC in November 2018 and is focusing on shared mobility policy and research. In her free time, she enjoys scenic drives, dog spotting, and eating.